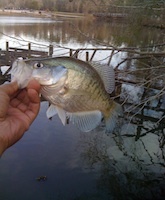 where is our fishing - Lake Houston Fishing! 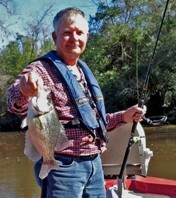 and many others that made regular outings in the spring crappie runs. I'm still around Mr. Sticko, i just haven't been on the lake that often. Well, let me correct that, i havent been in my boat as often thats probably why you havent seen me. Tight lines gentleman and may the Thump be with you. IF I'M NOT FISHING, I'M GOLFING!!!! AS LONG AS THE WIFE SAYS ITS OK!!! till the middle of may then start to taper off.